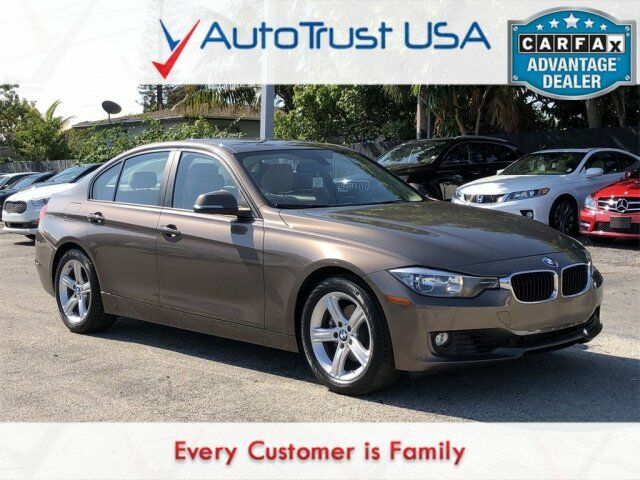 2014 BMW 3 Series 328i CLEAN CARFAX, BACKUP CAMERA, LEATHER SEATS, BLUETOOTH, LOW MILES, FULLY SERVICED, FREE WARRANTY. Odometer is 3162 miles below market average! Priced below KBB Fair Purchase Price!